Baby wants what babies always want: to get big brother’s (or sister’s) attention! "The author-artist depicts the tender, caring relationship of an older brother for his baby brother. The experience is universal….Fresh and appealing." 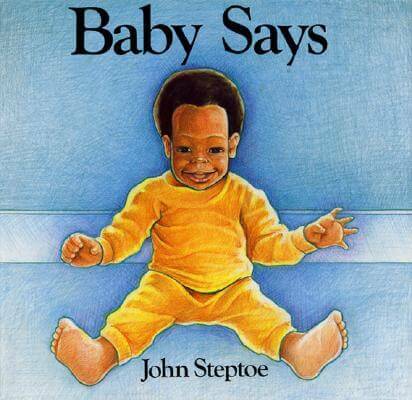 Tell us what do you think about Baby Says.